These fruitwood padded chairs are a perfect option for large outdoor wedding ceremonies and other events with an abundance of guests. 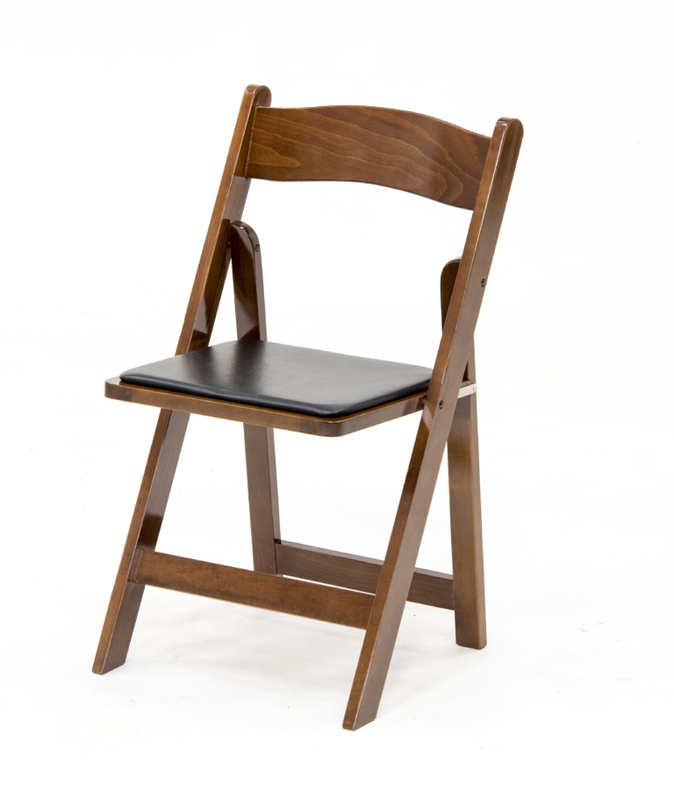 Our fruitwood padded chairs are incredibly light-weight and easy to set-up and take down. 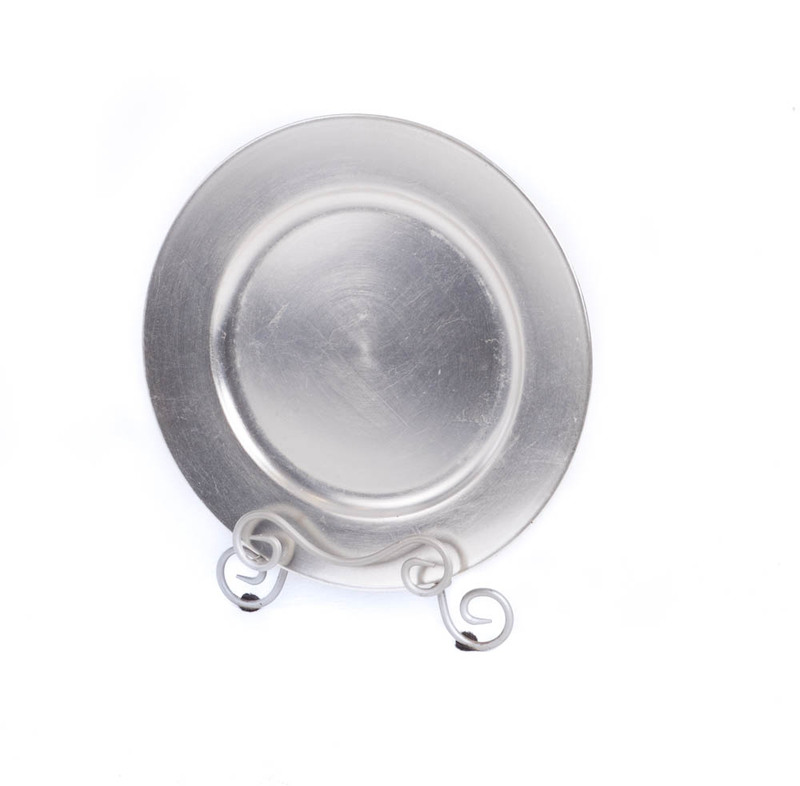 Complete with black padding in order to ensure your guests’ comfort. 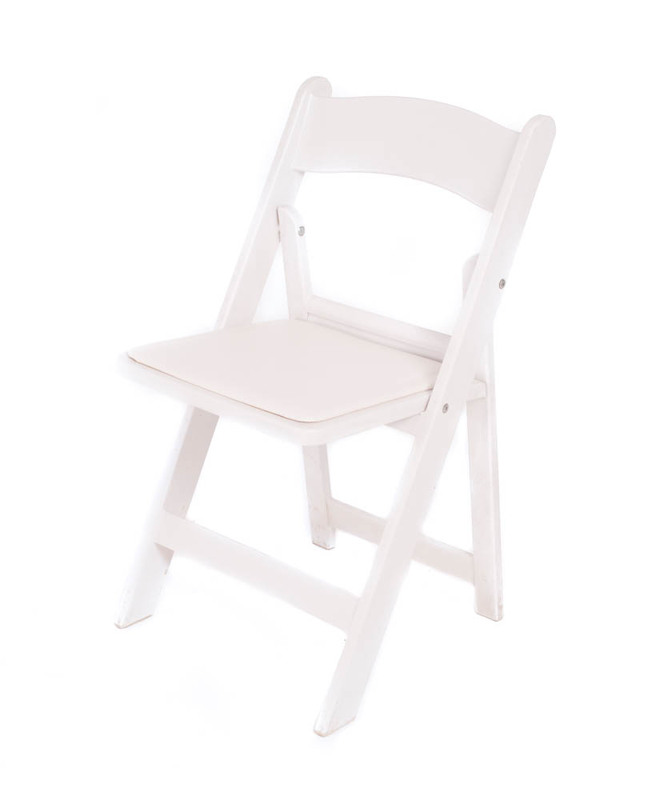 These chair rentals are small in size in order to give you the opportunity to fit more guests. 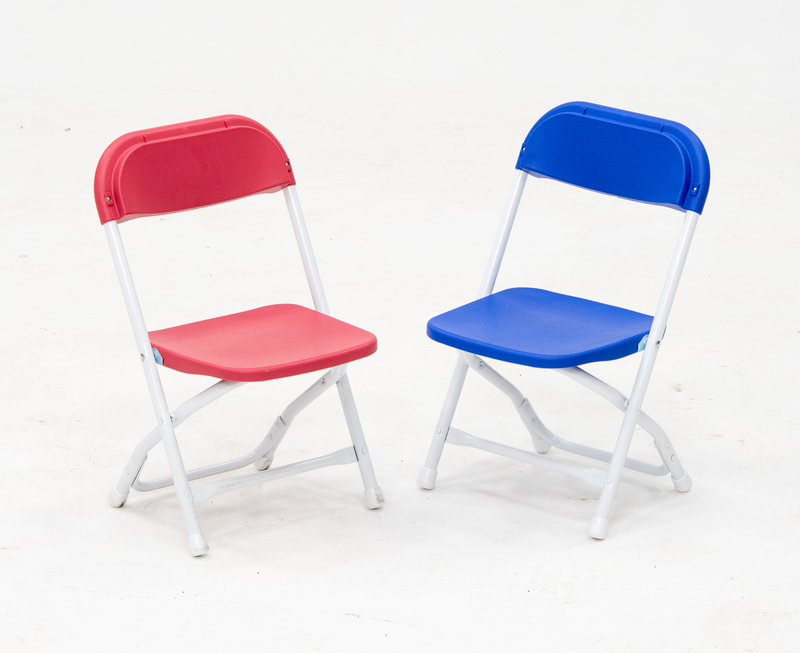 When looking for chair rentals for a large event, you want to be sure that they are simple to set up, are comfortable for your guests, and give you the ability to host a large group of people. These fruitwood padded chairs are what you’ve been looking for. 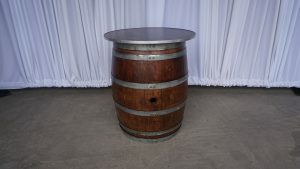 Place your order now and continue browsing our variety of party rentals.